Hinduism is the oldest religion in the world with various cultures and traditions. 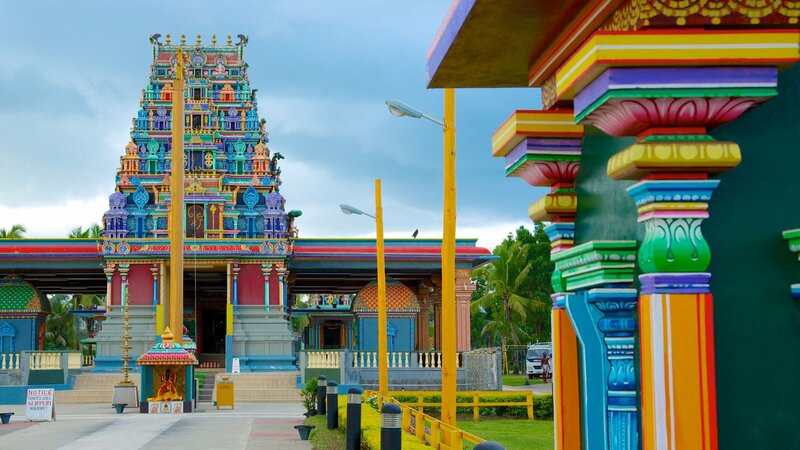 The symbolism of a Hindu represented in Hindu temples, found particularly India but also in South Asia, Nepal, Fiji, Mauritius, Trinidad, and Tobago. 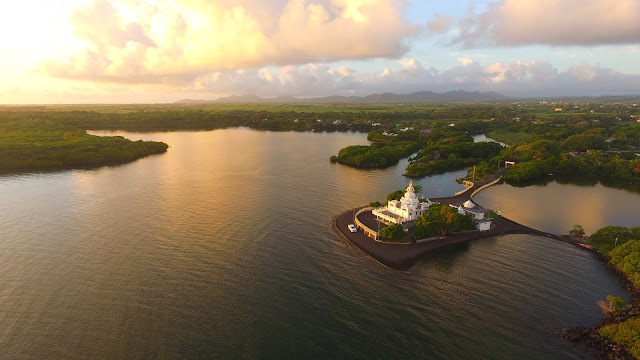 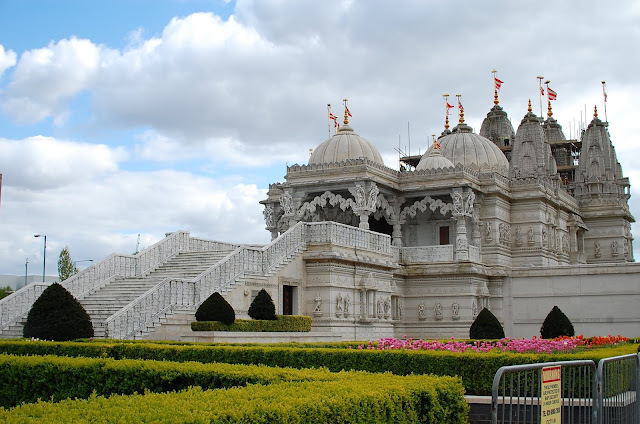 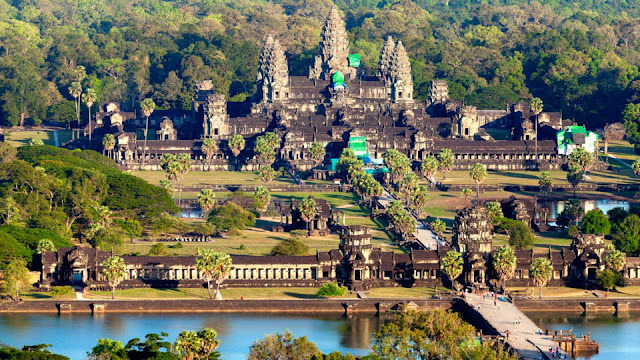 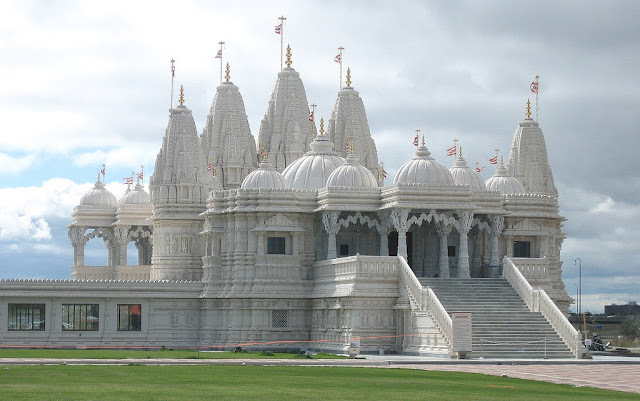 Here is the list of most beautiful Hindu temples outside India. 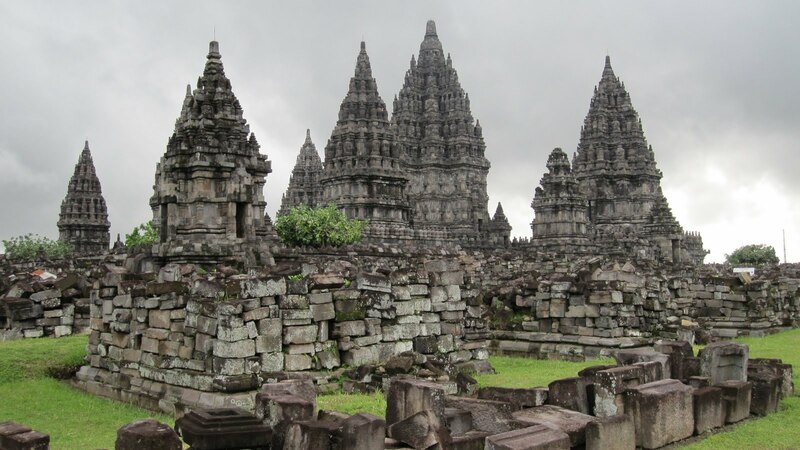 Prambanan Temple of Indonesia is dedicated to the Hindu Trimurti and one of the biggest Hindu temple in Southeast Asia. 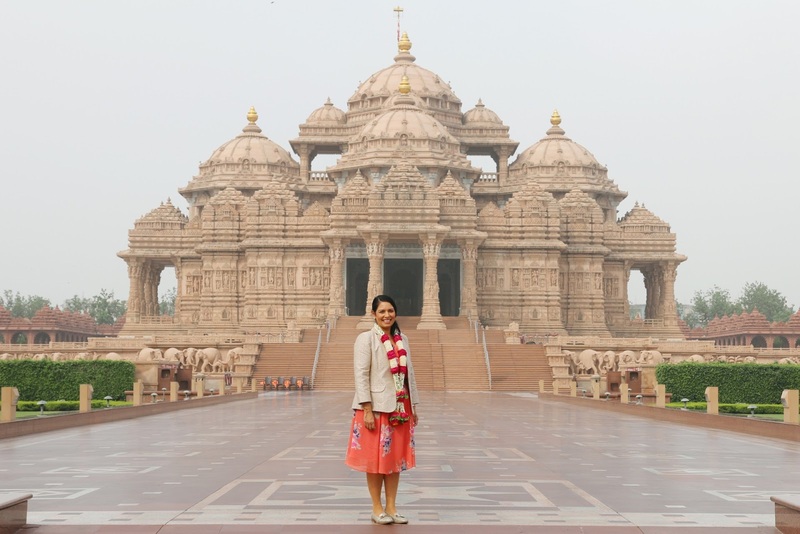 The temple attracts a large number of visitors from around the world. 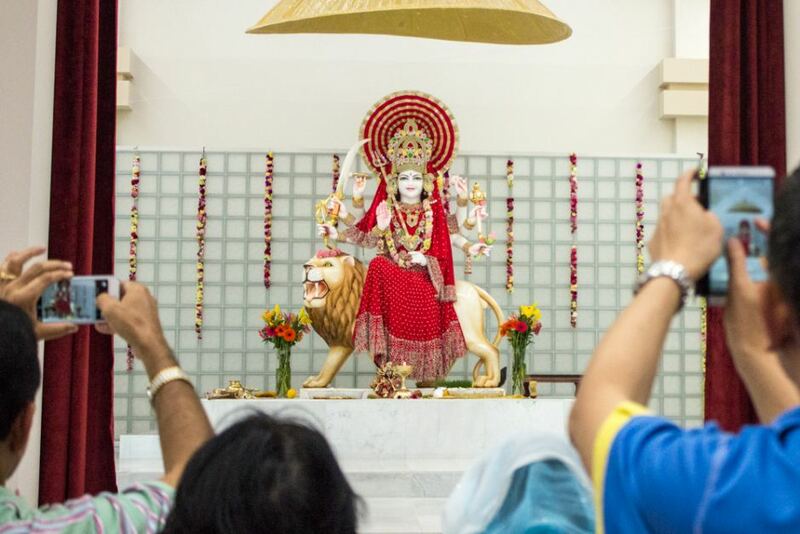 Sri Durga Temple in Australia is the largest Durga Mata temple, spread in over 29 acres of land in Melbourne. 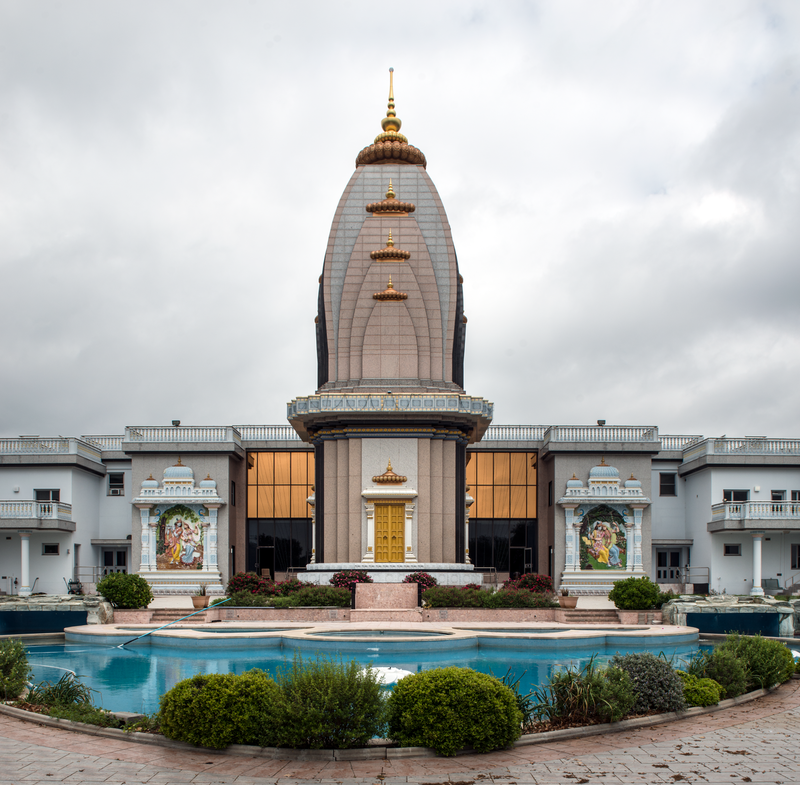 The temple is located 30 minutes drive from the city center. 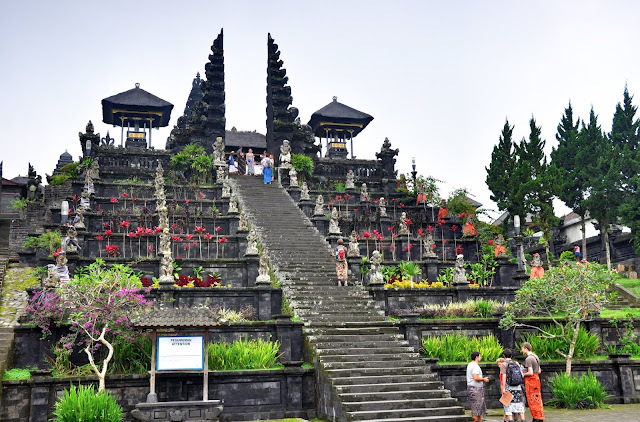 Tanah Lot Temple at Bali is one of seven sea temples around the Balinese coast. 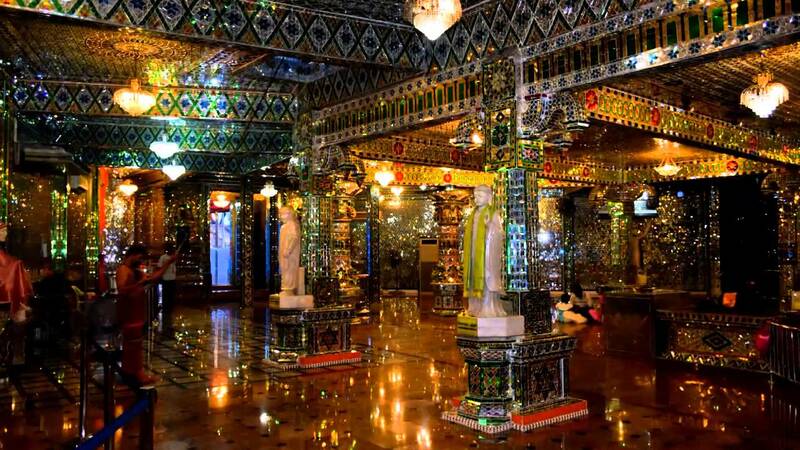 The temple is a popular photography tourist place on the island of Bali. 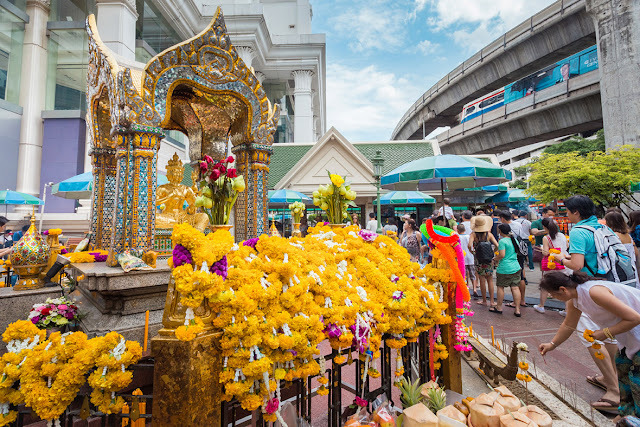 Erawan Shrine in Bangkok is dedicated to Lord Brahma, located by the Grand Hyatt Erawan Hotel. 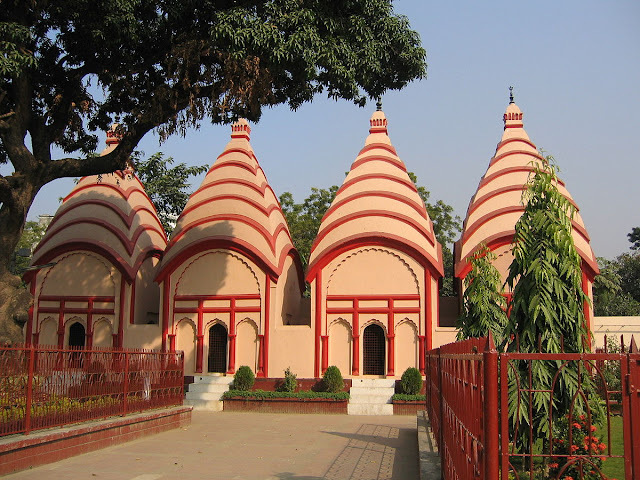 The temple is a popular worship attraction in the city and one of the most famous temples of Brahma in the world. 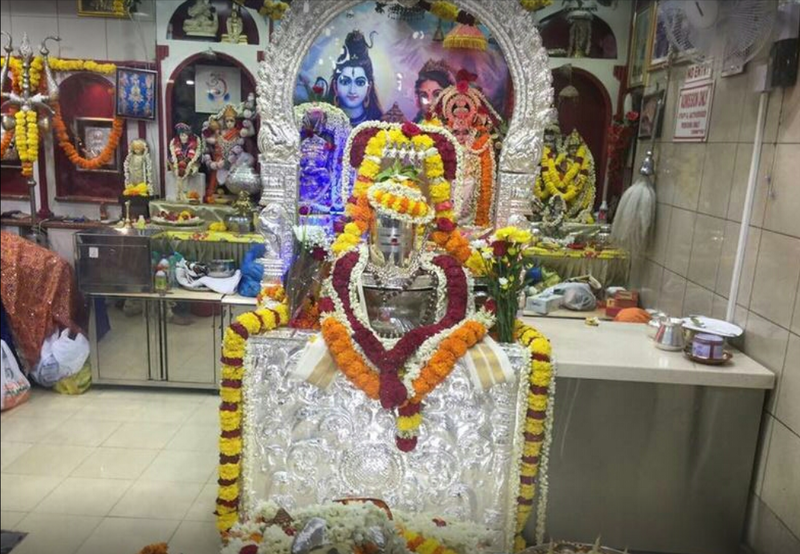 Madhya Kailash Temple in Midrand of South Africa is dedicated to Lord Shiva. 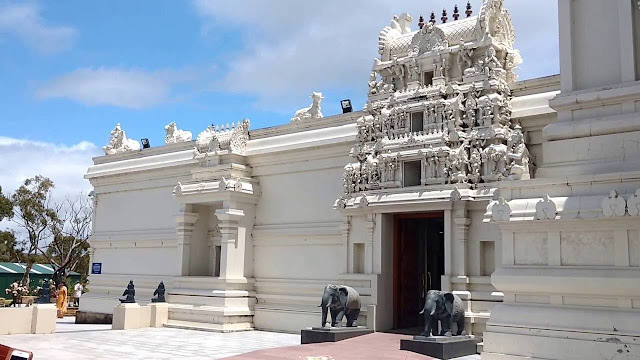 The temple is one of the recently built Hindu temples in South Africa. 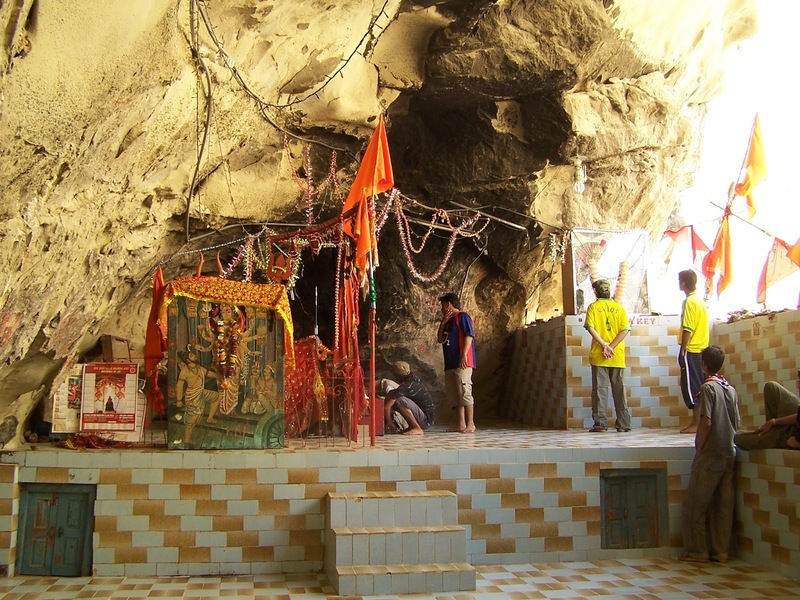 Hinglaj Mata Temple in the Lasbela district of Balochistan is one of the Shakti Peethas and a most famous Hindu temple in Pakistan. 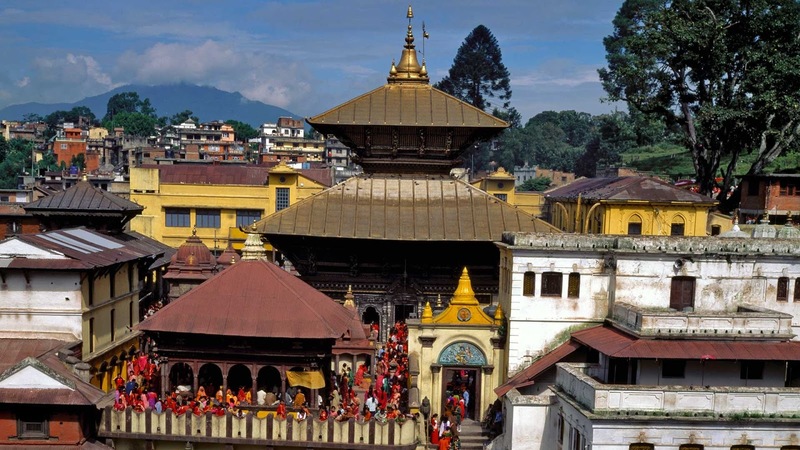 Kailashnath Mahadev Temple has located 20 km from Kathmandu on the border of the Bhaktapur. 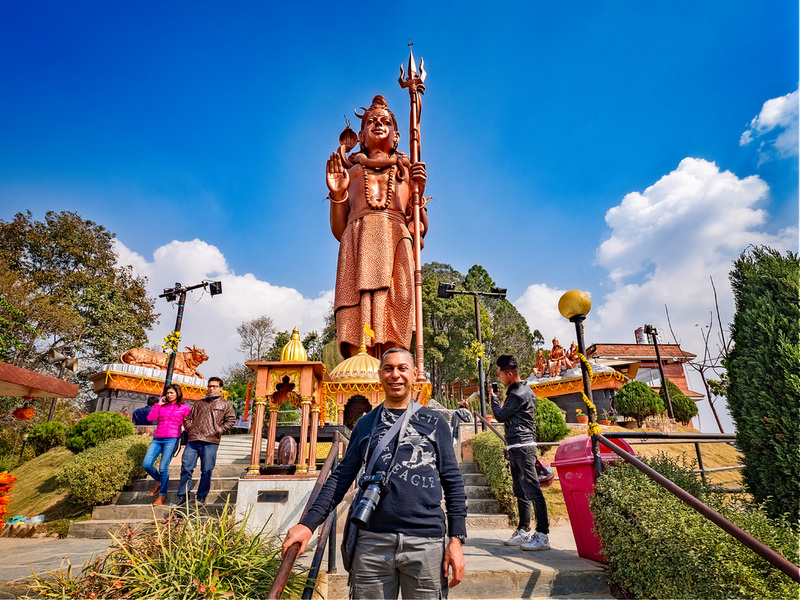 Kailashnath Mahadev Statue is the tallest statue of Lord Shiva in the world. Batu Cave Temple and Lord Murugan Statue are one of the most popular Hindu shrines outside India. 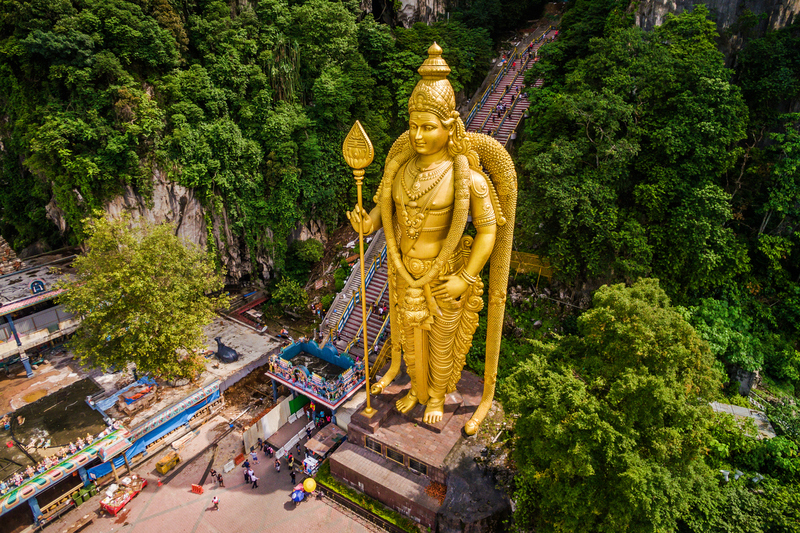 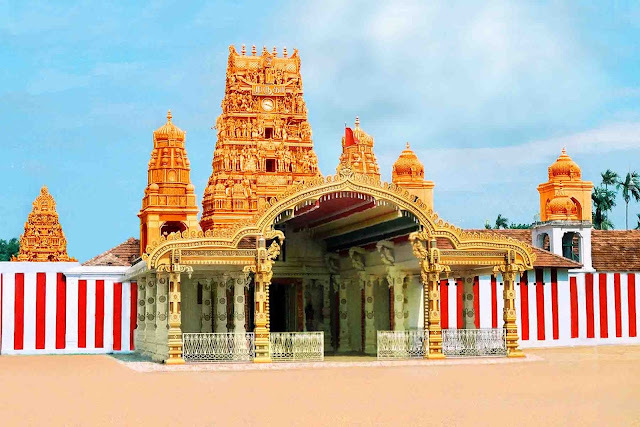 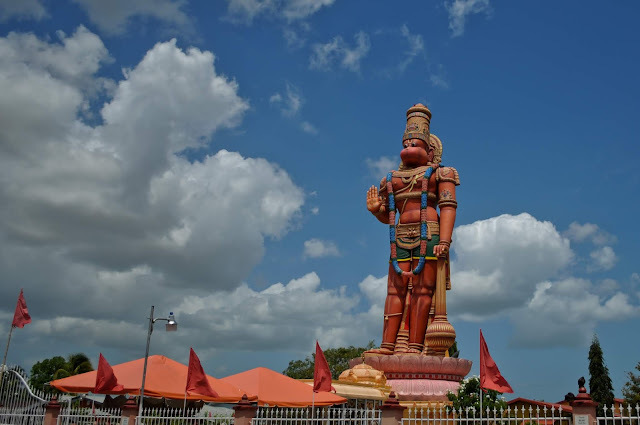 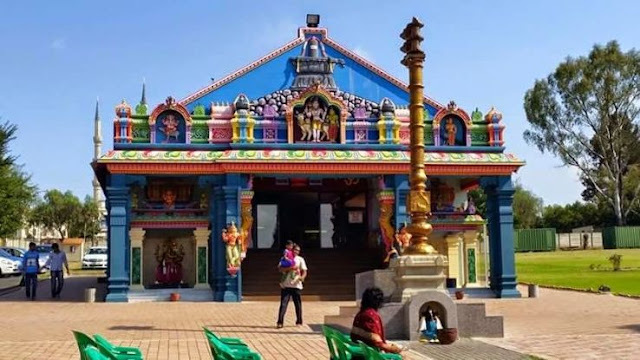 The temple is dedicated to Lord Murugan and home to the tallest statue of Lord Murugan in the world.